A simple add-on for a full-body massage experience. A head massage can be one of the simplest yet most effective types of massage. Our head is our powerhouse and the most important part of the body. We use our brains constantly every single day just by being here, so it’s critical to look after its home. Head massage is a great way to ease physical tension and alleviate mental discomfort as well. A head massage is a perfect way to round out your overall massage experience and get that full-body pampering. A complete head massage will include the neck, the base of the skull, the temples, behind the ears, and the crown of the head. Finishing your massage at the top soothes the rest of the body from the head down. Pricing is indicative of add-on modality to a regular massage therapy in a style and time of your choice. As the title suggests, a head massage is a massage that is focused on the head. A head massage will be a complete experience within itself, targeted key areas of tension, stress and pain in the head and neck region. What are the different head massage techniques? Your massage therapist will use much of the same techniques as a normal Swedish or deep tissue massage, depending on the style you prefer. A head massage will incorporate gentle pressure on the sensitive areas of the head, usually in circulate flowing motions. 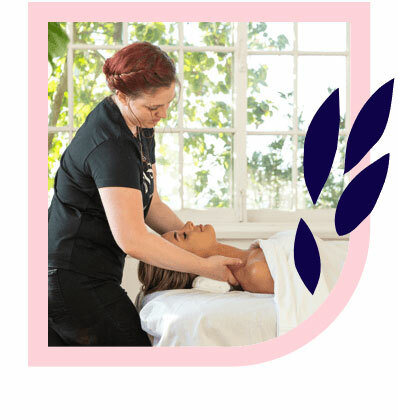 Your massage therapist may also include some gentle pulls in your head massage to release stiff joints, particularly in the back of the head at the base of the skulls. The fingertips, thumbs and palms are predominantly used in head massage. Can I get a head massage near me? You sure can! 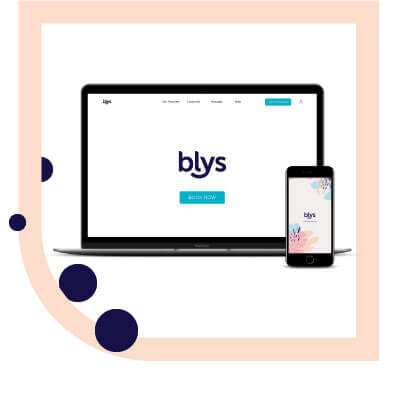 To add a head massage to your next massage at home, head to the Blys website or download the app and have a professional therapist delivered directly to you. What are the potential benefits of a head massage? A head massage is beneficial to anyone who experiences headaches or migraines, especially if these are brought on by physical tension, stiffness or pain. A head massage aims to ease strain throughout the entire head region, including the scalp, temples and neck. A head massage is an incredible way to relax. Who should not get a head massage? If you have any open wounds or other injuries to the head, consult your health care professional before engaging in physical therapy of any type. How should I prepare for a head massage? As with any massage, ensure that you are clean prior to your massage. This includes your hair and face. For a head massage, we recommend tying long hair out of the way to allow your therapist to provide a complete experience unobstructed.